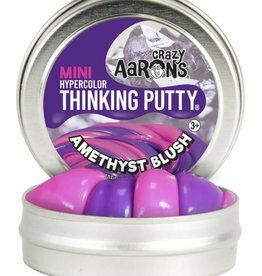 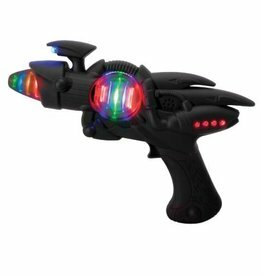 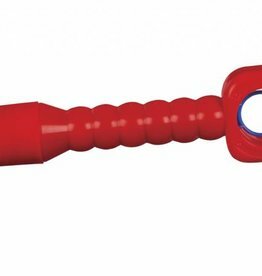 Shiny white color cosmic putty from Crazy Aaron's Thinking Putty that comes with black light. 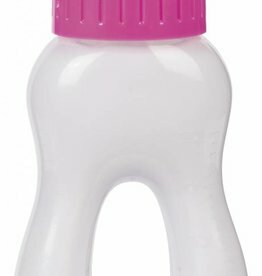 OH SO REAL BABY BOTTLES have fluid contained inside and appear to be drunk as they are tipped up. 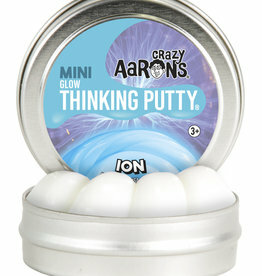 3.2 ounces of light blue colored glow in the dark thinking putty from Crazy Aaron's. 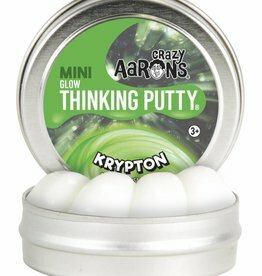 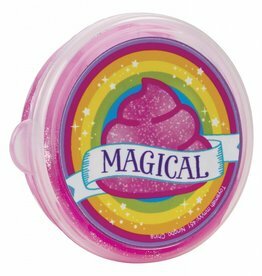 4 inch tin of green colored glow in the dark putty from Crazy Aaron's Thinking Putty. 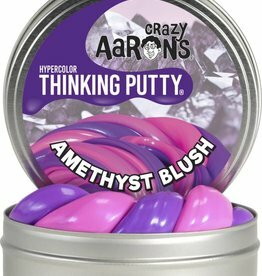 Amethyst Blush is a hypercolor (changes color) that goes from purple to pink with temperature.